Insert youtube or other video embed code here. ABBA’s incredible genius and obviously timeless music have proven this Swedish supergroup deserve to be taken seriously! Never in the history of popular music has a group or artist been relived in such an astounding way from one generation to the next. 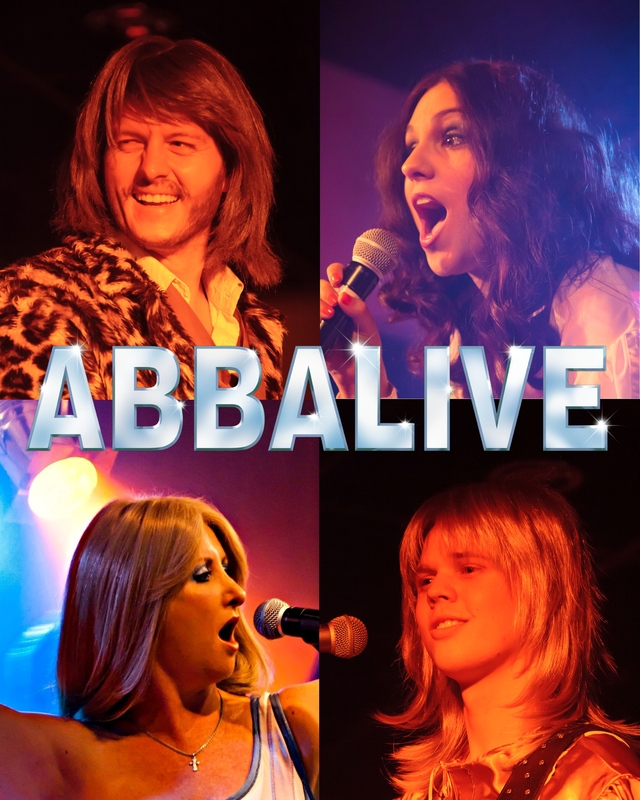 ABBALIVE reproduce every note, harmony, costume, dance move, and even mannerisms of the ABBA with perfection, and are hailed as the most authentic ABBA production available on the market today. The team is constantly reassessing the songs and footage of the real group to ensure they stay as true to ABBA as possible. The fabulous music and magical vocals of ABBA are now presented as never before, in a professional production that provides tasteful quality entertainment for all ages. Using a live band, full choreography, spectacular costumes, and brilliant production, it is without a doubt the best ABBA show to emerge from Australia. ABBALIVE is now into their 10th year of entertaining the masses nationally and abroad, and after selling out shows throughout Australia and internationally for over 10 years, ABBALIVE is one of just a handful of Australian acts that is guaranteed to pack out venues time and time again. 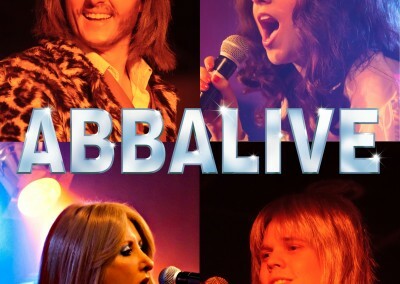 ABBALIVE is the only choice for the closest experience to ABBA you will EVER find!!! !